Have you ever considered what it might have been like to live as a black person in the deep south of America during the 20th century? Revision Buddies have put together this quiz to help you understand the fight for equality and civil rights during this time, take a look and see how much you know! Want to learn more? Try our GCSE History app, which covers US race and relations, as well as lots of other topics that will help you to improve your knowledge, deepen your understanding and help you on your way to acing that GCSE exam! Edtech – the solution for overworked, underpaid teachers? Teachers are in need of more support, they aren’t going to get it from working parents, and the government will just increase its burden of bureaucracy. Perhaps technology is the answer. Over recent years governments have tossed and turned their national curriculum, teaching methods and the school system, desperate to rescue the British education system from constant criticism of lagging league tables and from fierce competition abroad. However, despite these changes, the funding required to implement them have been diminishing and the question lies in how any effective changes can be made when this crucial factor is removed. A good education system needs support – not just financially from the government, but also from the parents that send their children to be educated. But when that support isn’t there – when there is no parent reading to their children at night, when no one is helping to test for a spelling test, and the government strips back funding but continues to add to the box ticking and ofsted inspections, what then? If there has been one thing increasingly lacking in the support network for teachers, there has also been another that has quietly been taking the world by storm. For a generation not taught with computers, it is hard to adapt to the new age of thinking, however, little by little we are creating a world of educational technology that can support teachers, and ultimately students in their day to day learning, filling the gap that is being missed by parents and the government and relieving time pressure on teachers. We built Revision Buddies apps because we realised that not everybody has a pushy parent (sorry mum), nor the environment where learning is encouraged, but there seemed to be one thing that was catching young people’s attention: their phones. We wanted to develop something that would give everyone the opportunity to interact with their revision – to be able to take it with them wherever they went. We all need to be congratulated when we’re doing well and encouraged when we’re not – we also need to know when we are and aren’t doing well and to be shown where our learning gaps lie. With teachers over stretched, parents out at work, and students increasingly using the internet in their spare time, what better way to engage them with revision than through the avenues that they use the most? But it wasn’t just about the students. We also wanted to give teachers more time to use in their classroom, so that they can help teach students to apply their knowledge, rather than using their revision sessions to run over the basic facts. 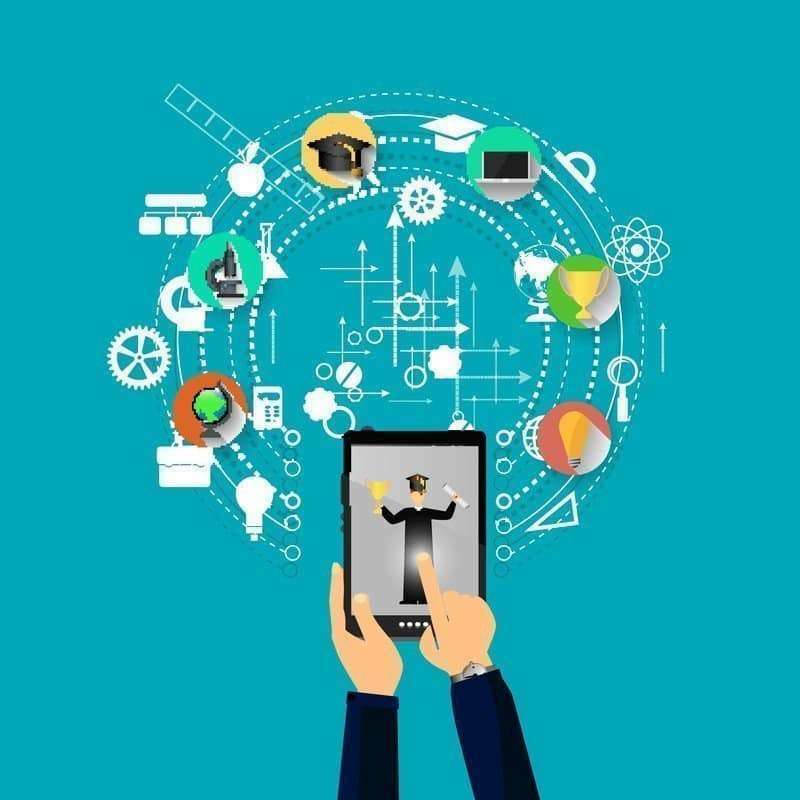 Flipped classroom learning can really work with the right tools and we look to take on the job of making sure that students have the knowledge they need, and to help both them and their teachers to identify areas or topics that need more attention. This in turn allows teachers the time in the classroom to make sure that their teaching is effective with no opportunity for anyone to be left struggling quietly in the corner. Technology in education carries a heavy head. 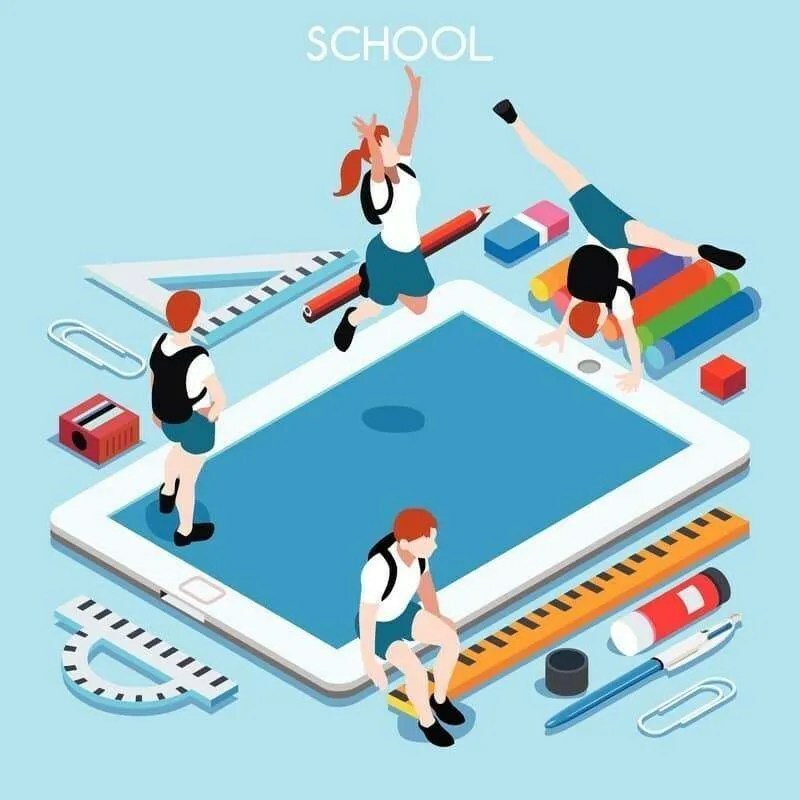 Previously clunky, lacking in clear functionality and often dubious in its content, it is a no wonder that schools have been slow to take up the edtech revolution that is occurring. When we joined the CleverTouch CleverStore, they told us that one of their main challenges had been to find genuinely good educational apps. With so much on offer, filtering those that were created by someone looking to make a quick buck and those that are meticulously developed to ensure that teachers can rely on them and students can have confidence in them is a serious issue. As far as we’re aware, before the Cleverstore, the only educational platforms available seemed to promote those that paid them the most money and this is where the CleverStore differs. Each app that has been selected for the Cleverstore has been sought out and rigorously tested (not only in terms of functionality, but also for its relevance with regard to the National Curriculum) by the Sahara team to bring to the classroom the apps that they believe will be most effective for classroom learning, and useful resources for students and teachers alike. It is with the smart, integrated system that the CleverTouch is able to transform the classroom environment, removing the faff and allowing seamless educational technology that actually works and is relevant. It is only once we build this confidence in technology, that we can start to see the benefits of the flipped classroom, to develop student’s skills for the modern world and get the government to turn its attention to developing its core subjects for the future, such as integrating coding at GCSE, rather than arguing whether John Steinbeck or Jane Austen would be the better set text of an antiquated system of the past. Found all that hard work and exams exhausting? Did you know that if you were a girl living 100 years ago, you would have been unlikely to even have been at school. Your aim would have been to find a good husband, with your role to look after the children and home. 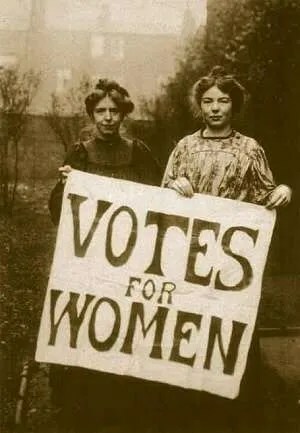 Take a look at this quiz to learn about the women’s rights – those who fought for your rights to be educated, to work on equal pay to vote and to be able to divorce your husband. See how hard people sought to fight for their rights and get inspired to make a change to your future! Your knowledge not quite up to scratch? Use the Revision Buddies History app to learn more about the changing role of women during the 1st and 2nd world wars. We are super excited to announce that we’ve joined the Cleverstore, the educational App store for Sahara Plc.’s Clevertouch Plus touchscreen! Available on all Clevertouch Plus devices, Revision Buddies apps are now instantly accessible in the classroom, providing teachers with the opportunity for a more collaborative, interactive way to help students improve their fact base for their GCSEs. Clevertouch interactive touchscreens are changing the way we educate – the durable alternative to interactive whiteboard and projector solutions. With innovative features such as built in PCs and an app store focused on education, Clevertouch is being installed in a growing number of forward-looking schools. The Cleverstore boasts a wide-range of curriculum-based apps which have been specifically formatted for use with large interactive screens. 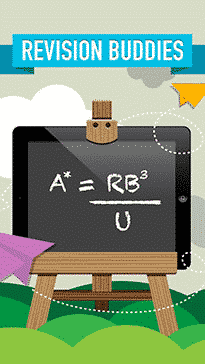 All apps on the Cleverstore have been rigorously tested to ensure they are appropriate for the classroom and they have been stripped of ads and in-app purchases, enabling teachers to download subject or key stage apps for free, direct to the classroom! What does it mean for Revision Buddies users? 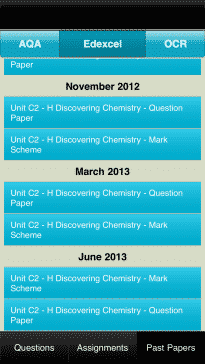 By using Revision Buddies apps in the classroom in this way, teachers can create a more effective learning environment. With lively, quick fire quizzes focused on GCSE content, educators remove the solo aspect of revision and can work together with students to build confidence and ensure that key aspects of the syllabus are grasped. Using multiple features such as the inbuilt progress reports, students can share their individual results and teachers can monitor the development of their entire class, collectively building a solid knowledge base in order to excel in exams. Phew! They’re over! What now?! Get your sun cream and sunnies and go and hang out with your friends. Laugh lots and don’t mention the workd exa…..
Go to the seaside, camp, picnic. 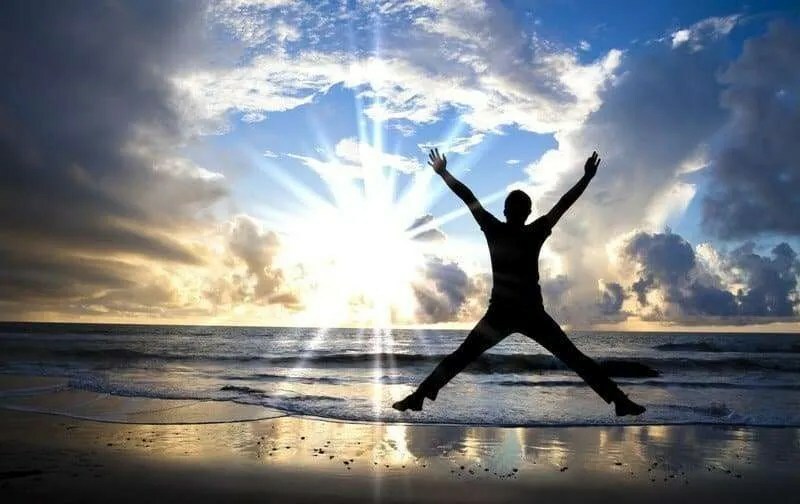 Feel the sun on your face and remember what it is to be alive by jumping into some nice cold atlantic sea! Indulge in all that you couldn’t do when you were sitting reading books or doing revision buddies apps! Learn to cook with Jamie, Get coding or why not try your hand at parcour? You can do it all for free. Whatever you do, enjoy it, safe in the knowledge that you’ve done your best for your exams. This year some people were shocked by questions in their Maths GCSE exam: http://www.bbc.co.uk/news/education-33017299 which stemmed a mass twitter campaign from students. 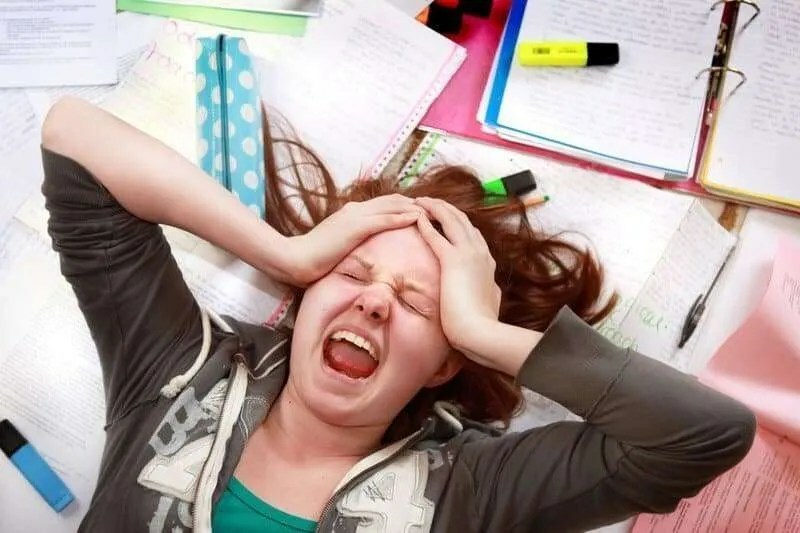 In case you have any stumbling blocks in your exam, we’ve compiled some ideas to help you get through it to the best of your ability. Panicking gets you nowhere, stay calm and if the questions are tricky remember that, as proven in the recent twitter campaign, everyone will likely be thinking the same, so your chances haven’t changed. If you have done effective revision and stayed healthy with good amounts of sleep your brain will be ready to perform. On the day of your exam make sure that you know when and where the exam is and get there in plenty of time. Make sure you have everything with you that you need – pens, pencils, rubber, calculator? and that you have any identification or necessary details. When you open the paper, read the whole thing prior to picking up your pen, then read it again. Use this time to work out which questions you’re going to do and how much time you are going to spend on each one and note the mark scheme so that you can time the answer accordingly. Read what is required of you on the front page of the paper carefully, answering the wrong sections/ too many questions in the exam would be devastating. Make sure you write down your timings to help you feel in control and do your best to stick to these as closely as possible. Don’t forget to give yourself 10 minutes to read over your answers at the end. 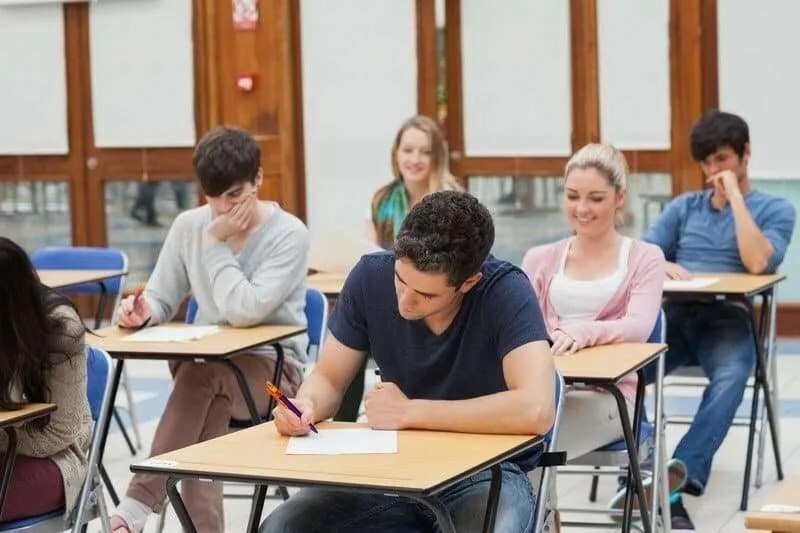 Remember that an exam isn’t about showing how much you know, it is about answering a question properly and demonstrating that you are able to apply your knowledge correctly. You might be tempted to answer a question on a subject that you know lots about, but it might actually be a difficult question and the subject that you find more difficult may have a question that you can answer better. Choose the questions that you are able to answer most effectively. 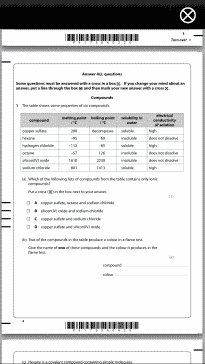 Look at the mark scheme to make sure that you will be answering the question as required. If a question has 3 marks, it is likely to be expecting you to point out 3 things, bear this in mind. 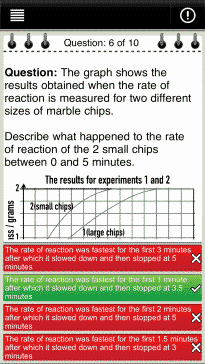 It will also require less time than a 15 mark answer. Don’t panic if you run over your time scale by a few minutes, but do make sure that you will be able to make it up. Running out of time makes the exam stressful and you won’t perform as well. This goes for all exams. Make sure you explain to the examiner what you are doing. For a maths exam, even if you come to the wrong answer, if you can show that you used the right method, you will get some marks. In a written paper, if you show your essay plan but you run out of time, you will still get marks credited. It is always worth it. Sometimes this happens and if it does you need to know how best to deal with the situation. If you have 2 questions left but you don’t have time to do them both, you should write plans for each, write the beginning of your answer for both and then bullet point the rest of your answer, or for a maths question, detail what calculations you would do to get to the answer. 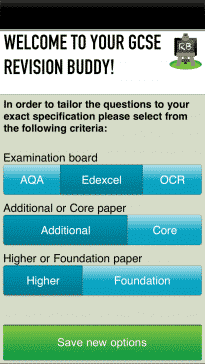 You get more points at the start of an answer than at the end, so this means that you will maximise your marks. Why are you leaving early? Unless you are 100% sure that you are going to score 100%, you should not walk out of an exam early. Read over your answers, double check your calculations, check that your essay answer covers all the points in the plan. Then check again. Our GCSEs help us to learn about the world we live in and our role within it. Are you studying geography? 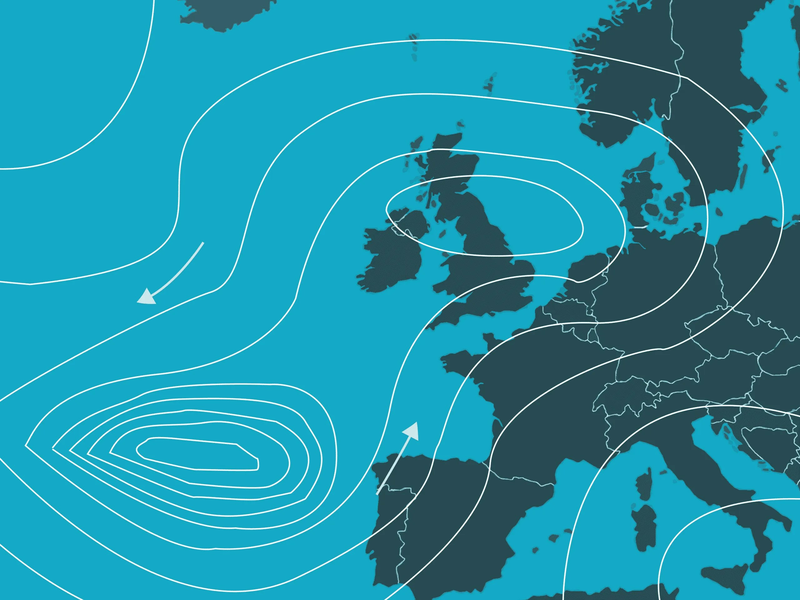 Try out this quiz and see how much you understand about climate change – our Geography A app contains loads more content like this which can help for your GCSE exam. 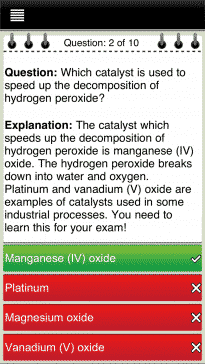 Download it for free and see the difference you can make to your exam. Why don’t you try something a little different? Bored with your samey revision? 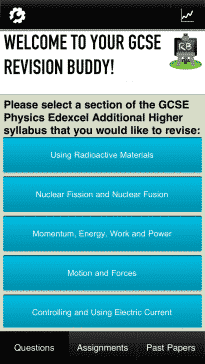 Have a go at Revision Buddies’ quiz and try a new way to revise! GCSEs are important because they help us to understand our surroundings better. 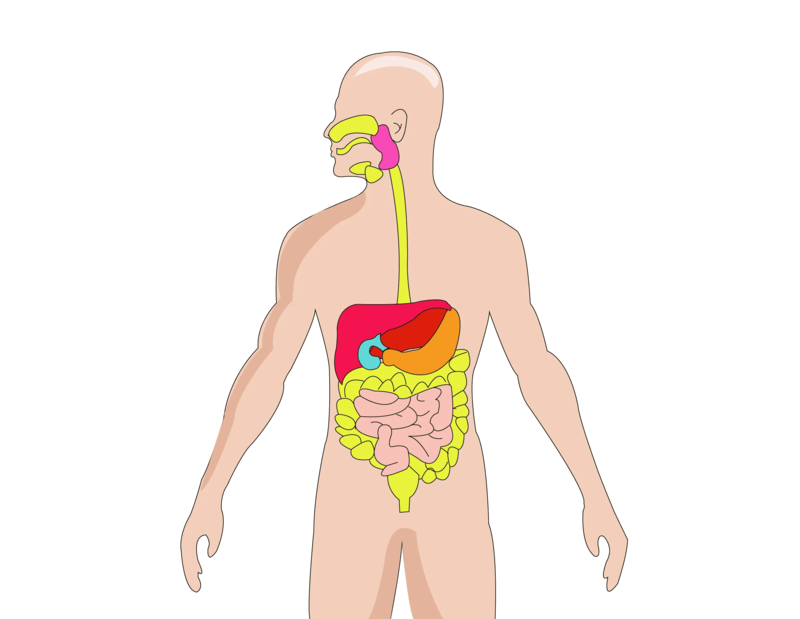 This quiz is taken from Biology – The use and abuse of drugs – have a go and see how street wise you really are. Are you finding that you’re feeling too stressed out the day before an exam? There is no need to panic. Take a look at our tips for the final 24 hours before your exams to help you be confident, alert and healthy on the big day. Yesterday was #internationalnodietday. Some might have celebrated this with spoonfuls of Nutella and 2 litres of fizzy pop, ecstatic that they can stop living off their 2 calorie a day diet so that they can binge on all that is bad for them. Others, we hope, would just have eaten as normal. Because the key to healthy living is a healthy diet, and this means eating a little bit of everything, in moderation. 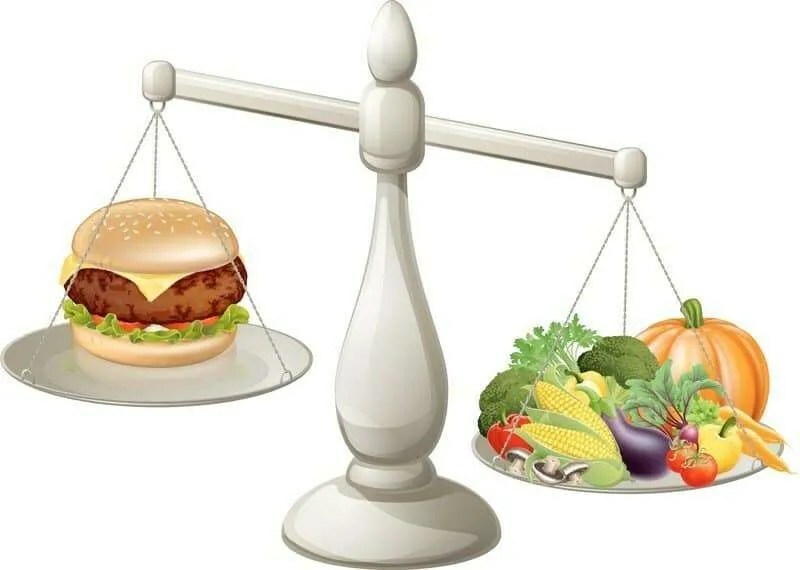 Revision Buddies believes that every day should be a no diet day, because if you eat a healthy, balanced diet then there is no need to go on a ‘diet’. Your body needs to have a balance of protein, carbohydrate and dairy to give it all the nutrients it needs and this is especially necessary in the run up to exams. 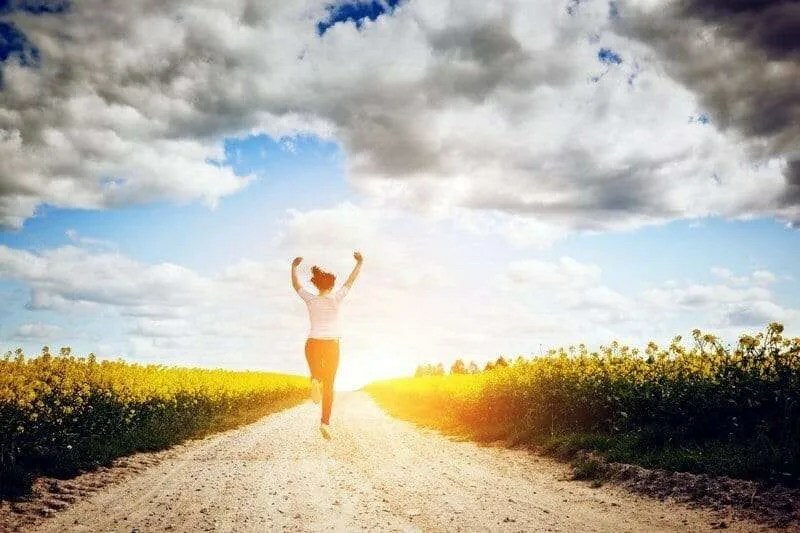 Add some exercise and a good amount of sleep to the mix and we’re sorted – a healthy body means a healthy mind. In fact, in the lead up to exams you need to be providing your body (and brain) with the very best nutrients. If you’re not sure what we’re talking about, take a look below to see what you need. Over the next week we’ll be providing you with ideas of how you can make small changes to your day to day diet to provide you with the perfect balance, so that you can perform at your best. Variety is the spice of life! Try to use a variety of different foods from the 4 main food groups to give you all the nutrients and fibre that we need, and don’t forget that certain things out there can trick us – check your cereal doesn’t contain too much sugar, or that your drinks aren’t high in fat. Your 5 a day – don’t get confused by thinking that this is just fruit! Vegetables are a vital source of vitamins and minerals. – instead of sugar, try adding a banana to your porridge, swap your biscuit for a tangerine, or snack on dried fruit. Watch out for fat and sugar! These are both great sources of energy, but everything should be eaten in moderation!! Understand your saturated fat (not so good) from our unsaturated fat (better!). Fizzy drinks tend to contain a large numbers of added sugars – drink sparkling water with a slice of lemon instead of coca cola, or a currant bun instead of pastry. 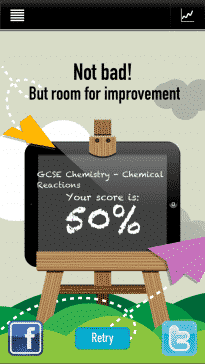 You should have learnt all that you need for a balanced diet in your GCSE biology, but if you want to check that you know all you need to know, check out our biology revsion app, which will help you get to grips with all that you need to know. International no diet day is about recognising that we all have different body shapes and sizes, but what is also important to recognise is that a lot of what we are is what we eat, sleep or exercise. The right nutrients, sleep and some exercise to get the blood flowing will really help your brain power over the exam period. Over the next week we’ll be looking at ways that you can make your mealtimes give you the most goodness, get in touch if you have any ideas that you’d like to share and stay tuned for some appetising revision time!